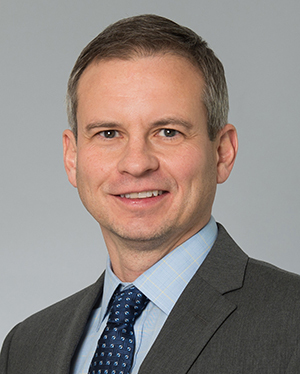 Scott Bost has served as our Vice President and Controller since March 2018. Mr. Bost previously served as Director of Accounting from January 2015 to March 2018 as well as other roles since joining AGNC Investment Corp. in 2011. Prior to joining AGNC Investment Corp., Mr. Bost held various roles at Fannie Mae and Legg Mason, Inc., as well as serving as Controller at regional broker-dealer Ferris, Baker Watts, Inc. until its acquisition by RBC Wealth Management. Mr. Bost received his Bachelor of Arts in Accounting from Washington & Jefferson College. He is a Certified Public Accountant.